Whether it is your comfortable running shoes or your formal work sandals, all shoes need replacing at some point, but how often to replace walking shoes? Since no shoes come with a clear expiration date, you need to keep a lookout for the different signs that indicate your shoes have outrun their usefulness. A lot of walking and running can wear out even the most durable of shoes. They usually start wearing out in areas that receive the most loads. This wear and tear can affect the cushioning of the shoes making them less supportive. If you continue wearing them, they might even affect your posture and cause slow injuries over the time. Sometimes, the shoes may appear to be in good shape. However, this is no guarantee of the fact that its shock absorbers and sole can be relied upon. Therefore, you should be very wary, especially when it comes to your walking shoes. If the shoes cannot be recycled, it is always advisable to invest in a new pair well in advance. Some of the most common problems arising out of expired shoes include Achilles tendinitis, plantar fasciitis, shin splints, twisting of ankles, knee pain and heel pain. In a few cases, old shoes can even increase of stress fractures. Having a clear idea of how often to replace walking shoes can save you a great deal of trouble. However, the thing is that different shoes have different expiration dates. The lifespan of any pair of shoes depends on its construct, purpose of use, how often it is used and also how well it is taken care of. This article discusses all the different aspects of shoe life, the different ways to extend their lifespan and how often to replace walking shoes. 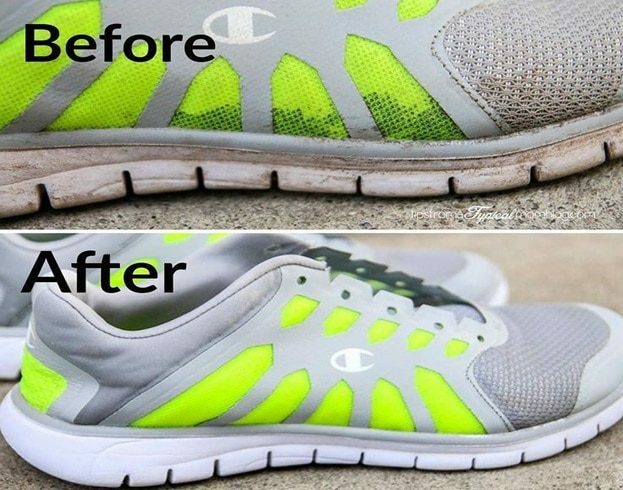 What Can You Do To Increase the Lifespan of Your Shoes? How To Know When Your Shoes Are No Longer Useful? A typical walking shoe is meant to last for 350 to 500 miles of walking. This is because the walking shoes do not have as good cushioning and support as the running shoes. Hence, after you have walked for about 500 miles in them, most of the cushioning wears off, making them rather useless. Another thing that needs consideration is your body weight. The greater the weight, the faster the shoes wears out. Therefore, if you want good support, it is advisable to go for a new pair every 3 to 6 months. 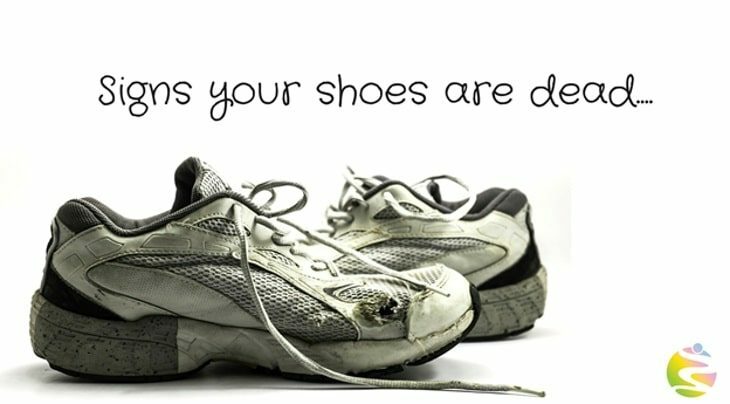 People who walk for 30 minutes every day or 3 to 4 hours in a week should have their shoes replaced after every 6 months. On the other hand, people who walk for 60 minutes every day or about 7 hours each week should have their shoes replaced after every 3 months. All walking shoes are held together by high-performance glues. As they start drying out, they are already in their aging process. Therefore, the shoes that have been stocked for a long time in warehouses may not actually last as long as those in the fresh stocks. You have definitely noticed that shoes that are available for sale are old models that are no longer being produced. These may be available for a cheaper price. However, they only last for a shorter span before wearing out. Therefore, if you want a good pair of shoes that will last you a long time, it is more advisable to invest in current models. Before making a purchase, you can also inquire the staff regarding their manufacturing date and how long they have been stored. Knowing how often to replace walking shoes can be of great help, no wonder. However, you should also have some idea about how to take care of them so as to make them last longer. Given below are the different ways in which you can do this. Walking shoes may feel very comfortable, making you want to wear them all day long. However, limiting them only to exercise walks can increase their lifespan by a great deal. Wearing them all day not only makes them wear out faster but also leads to moisture getting trapped inside, thereby creating a favorable environment for the foot bacteria to thrive. These bacteria can, in turn, shorten the lifespan of your shoes. Between uses, place your walking shoes in a dry spot that received enough air flow. This allows them to breathe and dry out completely before the next use. 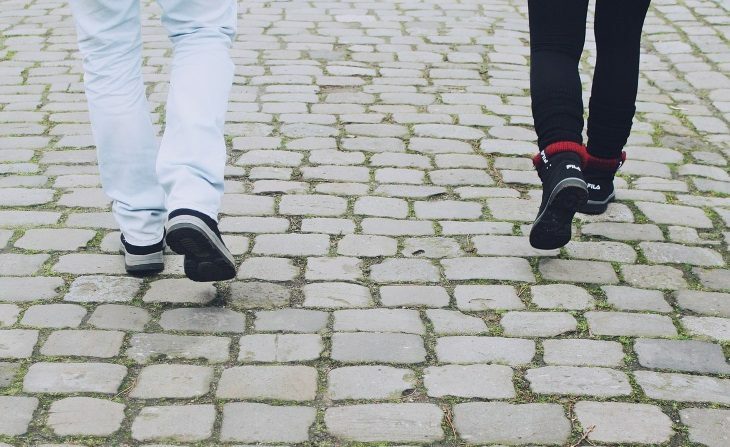 If you follow this simple routine on a daily basis, you will not have to think so much about how often to replace walking shoes. Many people do not really consider it a priority to wash their shoes. However, washing them regularly can help in the maintenance of a better hygiene and make feel fresher and cleaner while slipping into your shoes. However, remember to use only cold water and mild soap and warm water can be damaging to the glue. After you have rinsed out all the soap, do not toss them into a dryer. Instead, leave them to air dry naturally. You should definitely have an idea of how often to replace walking shoes. However, it is equally important to consider the replacement of insoles. By a simple act of replacing the insoles, you can bring down the entire cost of getting a new pair of shoes. If you prefer, you will also have the option of going for custom insoles that offer the most favorable cushioning depending on your weight distribution over the sole. However, if it is the shoe that has broken down, replacing the insoles is not going to be of much help. Investing in more than one pair of shoes and rotating them can give you a better idea of how often to replace walking shoes. Buy a new pair and wear it for two months regularly. The go for another pair and start wearing the two alternately. As the older pair starts to break down, you will start to feel the difference in comfort between the two pairs. This will form a basis to offer hints on how often to replace walking shoes. At the same time, wearing two shoes alternatively will also allow the shoes to dry out completely between uses. You can keep an eye out for offers such as “buy one get one free” and discounts to avail the best benefits. Look out for the following signs for a clearer idea of how often to replace walking shoes. Some shoe manufacturers purposely use different layers of color on the soles to indicate how often to replace walking shoes. This can make it easier for you to understand when it’s time to go for a change. 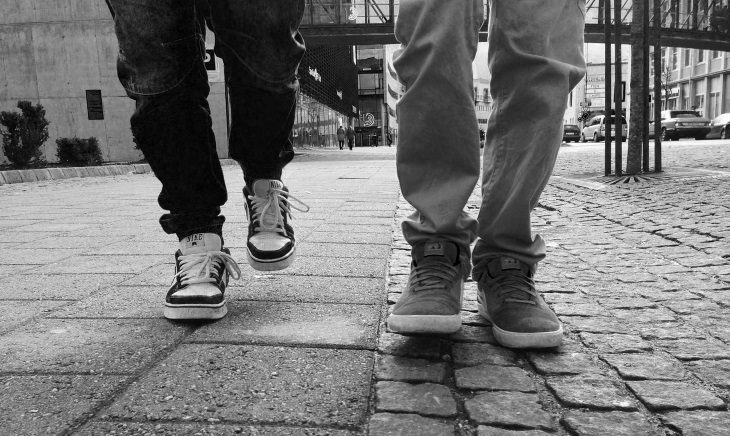 Then there are also other factors such as or gait or over pronation that determine how often to replace walking shoes.